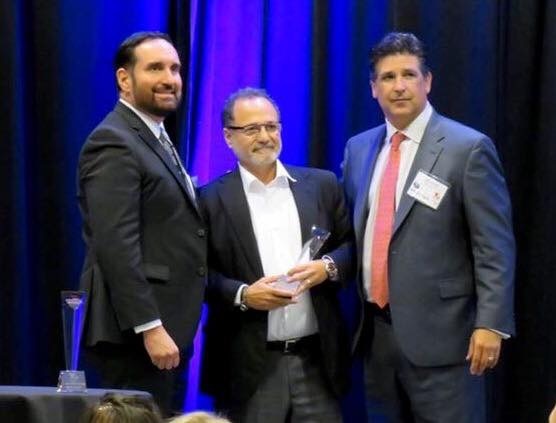 Fernando Andrade, President and CEO of GSR Andrade Architects was honored at the Annual Hispanic Business Salute Awards and Luncheon on Thursday, September 7th. The Hispanic Business Salute (HBS) is an annual awards ceremony sponsored by Telemundo39. Each year they honor three Hispanic leaders from the North Texas area who positively impact his or her local Hispanic community through community outreach, business and advocacy. Each selected individual must exhibit outstanding leadership characteristics and success in elevating and empowering his or her local Hispanic population – with a concentration on improving the Hispanic community with which they live, work or support. The Greater Dallas Hispanic Chamber of Commerce, Fort Worth Hispanic Chamber of Commerce, Irving Hispanic Chamber of Commerce, NBC 5, and the Dallas Cowboys have been the partners involved with Telemundo39 since the award’s inception in 2011. 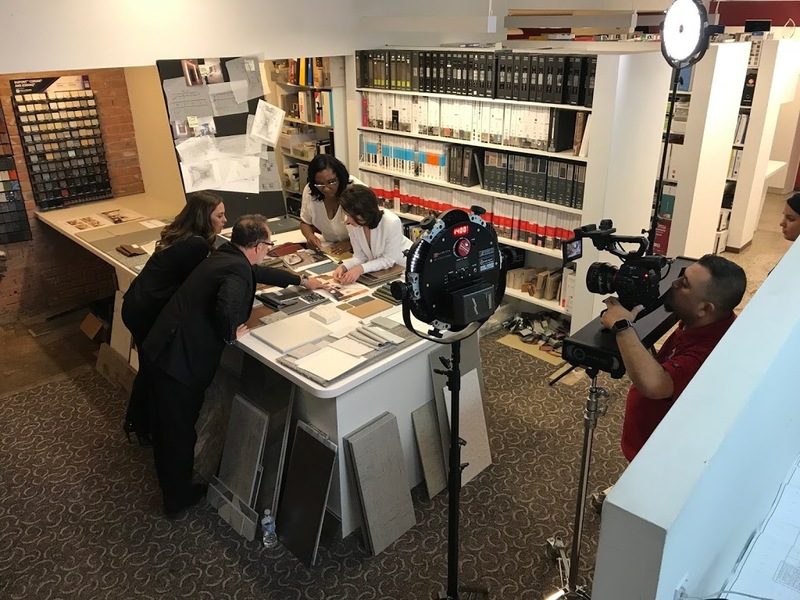 Prior to the Awards Luncheon, Telemundo39 sent a film crew to our offices to interview Fernando and produce a brief “commercial”. Needless to say, it was fun for everyone involved!